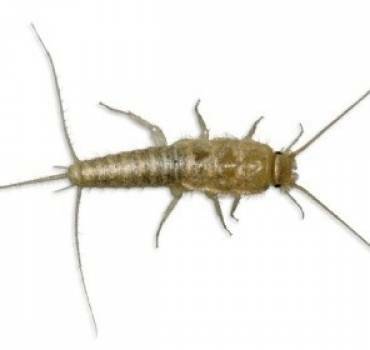 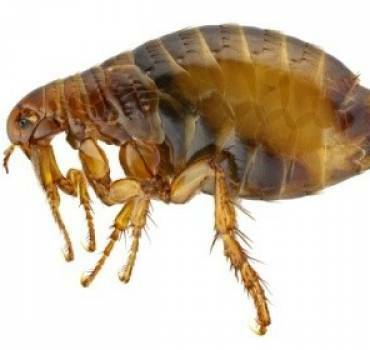 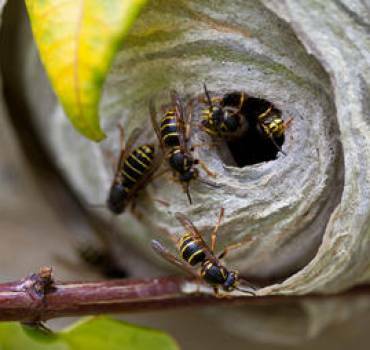 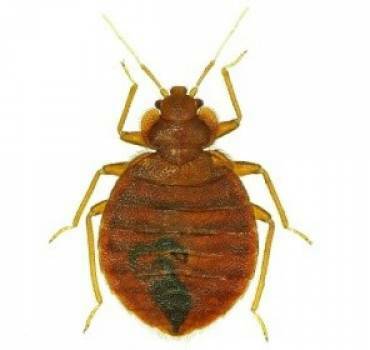 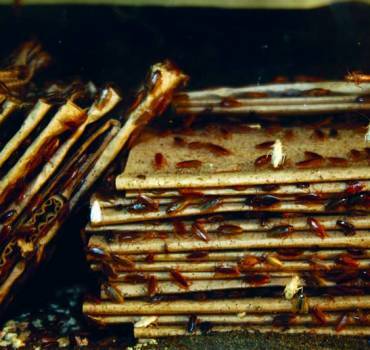 At The Pest Doctor we can handle a wide range of insects and rodents, which a few are referred to below. 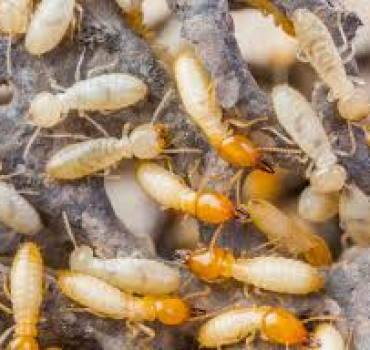 The identification of insects and other pests by phone or email that are invading your premises or property is very hard to do. 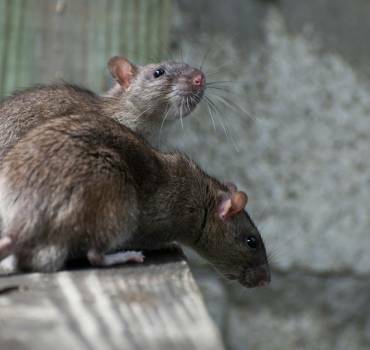 After reviewing a few of the types of rodents, insects and pests listed here and are still uncertain on the pest or rodent that has invaded your domain, please take a picture of it and email it to us or bring the actual specimen in to our Nanaimo office for us to see. 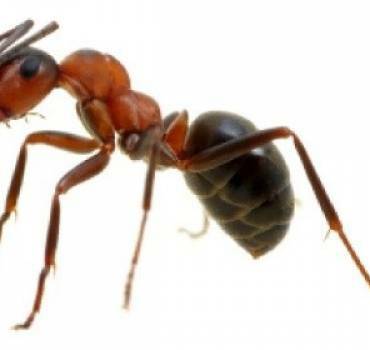 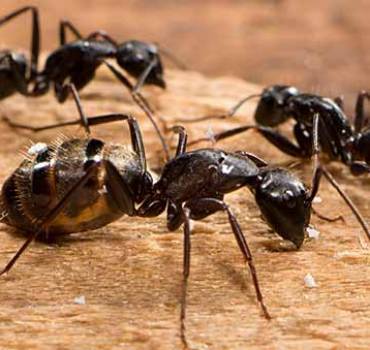 Often early in the spring carpenter ants will invade our indoor living spaces either crawling or flying.